The questions for #AskAnAttorney on WAAF’s “Hillman Morning Show” keep pouring in. This week’s segment was a lot of fun (https://waaf.radio.com/ask-attorney-sign-ticket) and we got a lot of great questions that we didn’t get to. As with most things the answer is complicated. However, for ease it’s simple to think about this question as two separate issues. The first is whether or not your ex’s new spouse, making a really good living has any impact on your child support obligation, and for the most part the answer is no. Your child’s step-parent will have no legal obligation to support your child. That being said, your ex-wife also isn’t going to be entitled to remove herself from the workforce, because of the income of her new spouse to your detriment. Very likely in this situation the court would attribute income to your ex-wife that is equivalent to the salary or wages that she was earning at the time she took herself out of the workforce. 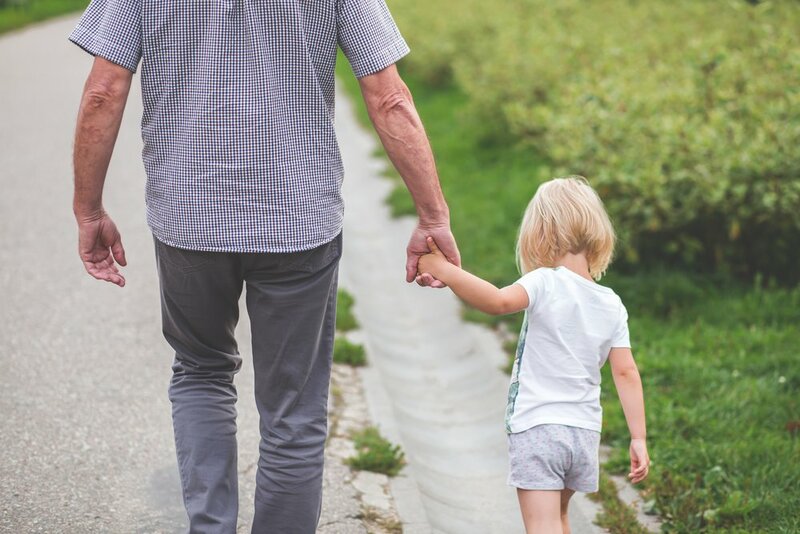 Though there is always layers of grey, the short answer is that you likely shouldn’t expect any change in your child support obligation in either direction. Child support should not be viewed as payments to your ex: it is money to care for your children. It’s money that the children need to have the essentials, such as food, clothing and shelter. While it can be frustrating when an ex marries a wealthy person, your financial obligation to care for your children doesn’t change. Think of it like this: if you were together and one of you started making a large amount of money, it wouldn’t alter how much it costs to take care of your kids. That obligation exists until they are emancipated, which in Massachusetts is 18 if they go to work full-time or 23 if they attend college. It’s always a great idea to consult with an experienced family law attorney, preferably one skilled in forensic audits, to make sure that all the financial cards are on the table on both sides of any divorce/custody proceeding. There are many factors that impact support and alimony payments and you want to make sure there is full transparency so that your rights are protected. Be sure to tune in Wednesdays at 9 a.m. for #AskAnAttorney with me and my friend Greg Hill as I take calls from Greg’s listeners on a wide variety of legal issues.